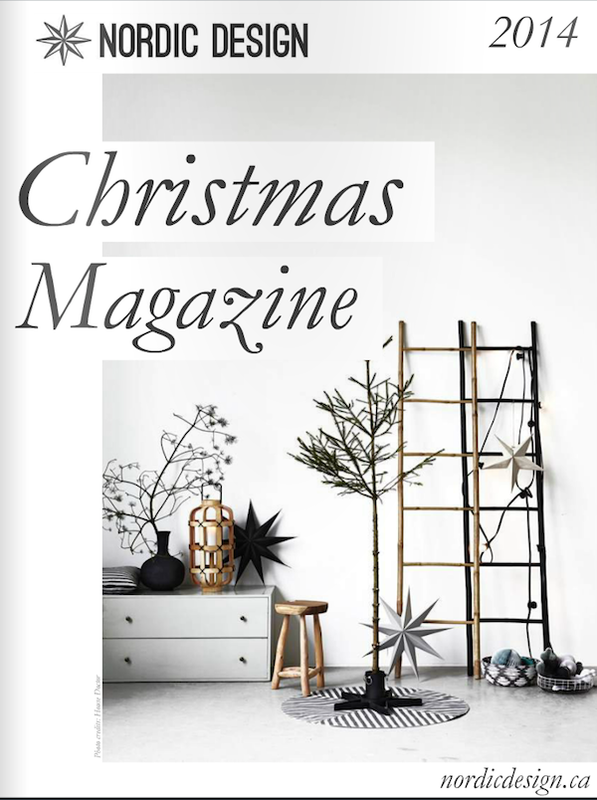 This last weekend I enjoyed flipping through Nordic designs 2014 Christmas magazine, filled with gift ideas, inspiration for your Christmas decoration, and several DIY ideas. 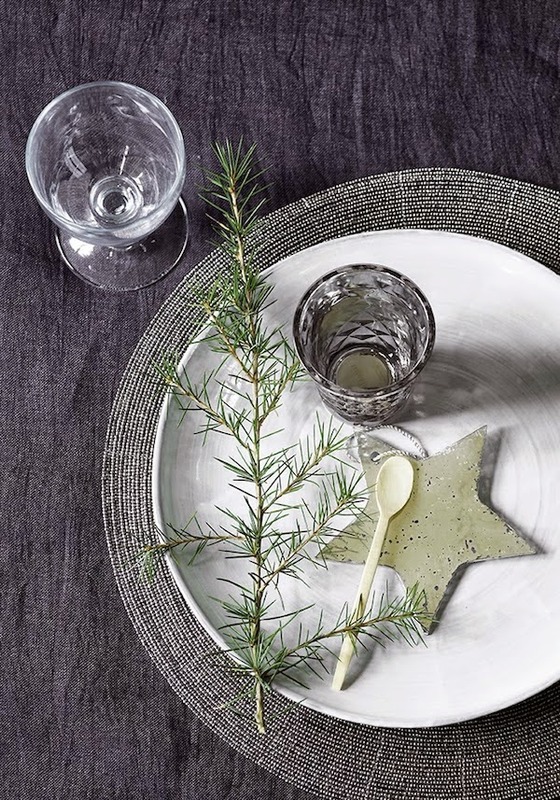 Have you ever wondered how Jonas Bjerre-Poulsen of Norm architects likes to spent his Christmas days and how his perfect tree looks like... or what's on Lotta Agatons own wish-list for Christmas? it's all in the magazine along with lots of gift ideas from different webshops out of Nordic Design's shop directory..
Norsu interiors, is the winner of the 2014 Shop directory awards in the category Scandinavian design, remember I was in the jury of the awards some time ago, seeing them covered in the Christmas magazine I thought it was a good moment to point them out to you. 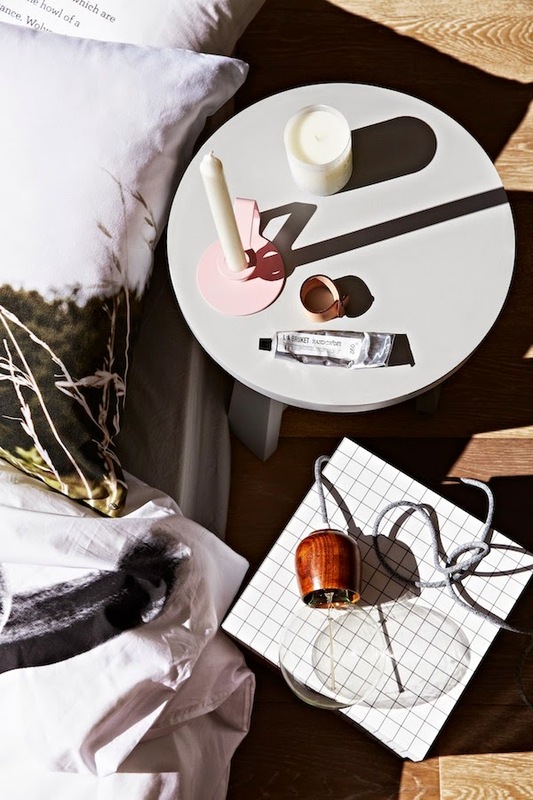 Based in Australia and run by three ladies with a mutual obsession of beautiful things and a true love of Scandinavian design, this online boutique showcases some of Scandinavia’s most talented and unique designers of home wares and wall art. I also recently discovered the candle designed by our team Design bloggers United and Skandinavisk is available at Norsu.... so good news for all you Australians! 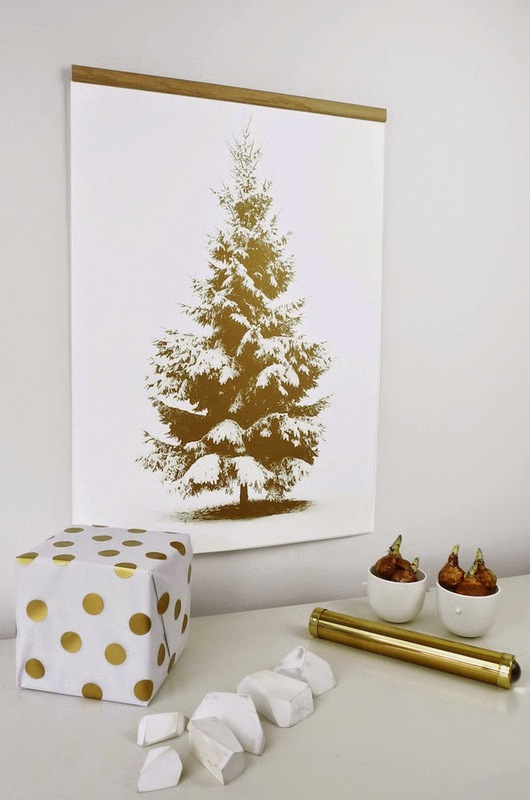 Table settings by TineK home, golden tree poster and wrapping ideas by One must dash... and many many more to discover in the magazine.